The famous Is It Tuesday app tells you everything you need to know about Tuesday. 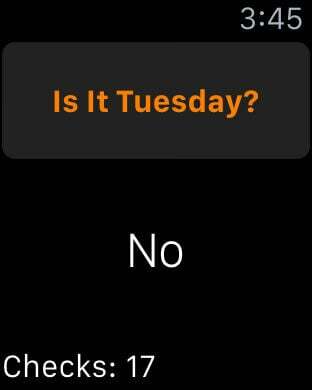 Was I born on a Tuesday? Are there any interesting facts about Tuesday? Find the answers to those questions (and more!) here.